Today on Good Morning America, I saw a segment about yet another YOU TUBE video that’s gone viral. 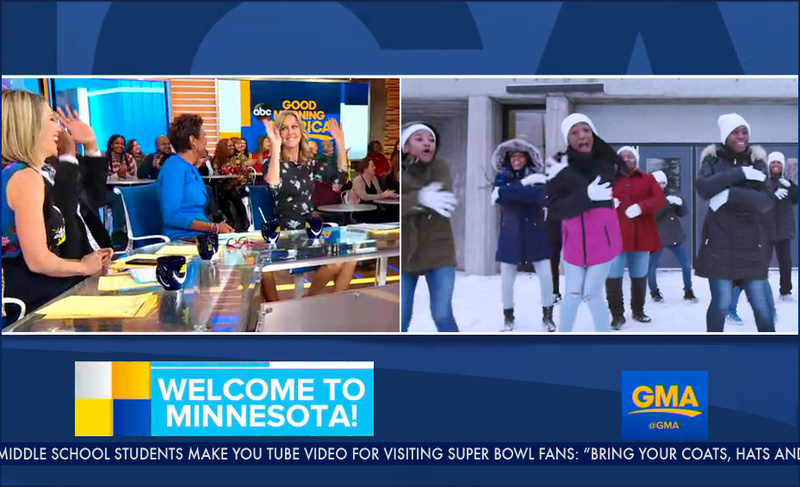 This one encourages Super Bowl visitors to bring their “coats, hats and gloves” to Sunday’s game and was created by students at the Franklin Middle School in Minneapolis. And then I had a flashback to the 80’s when I saw the very first Minnesota Tourism ad that made me smile. At the time I was a fine arts major. I’d never seen an ad award show book. I’d never been to Minneapolis. And I’d never heard of Ron Anderson. Yet that Sunday newspaper ad made such an impression on me, not only did I cut it out and save it (see below), I soon did something which surprised family and friends.